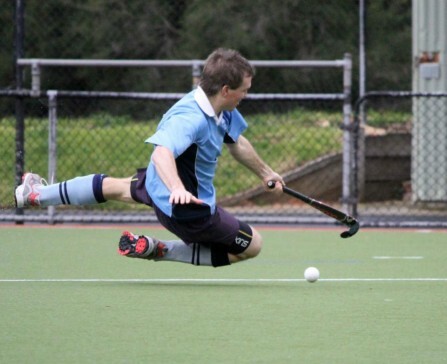 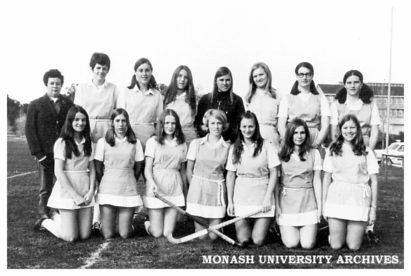 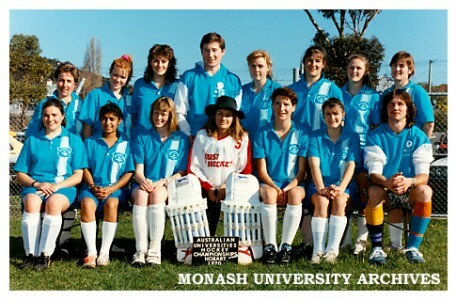 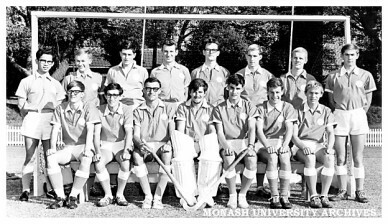 Monash Hockey has its origins dating back to 1962 with the University fielding both men and women’s teams. 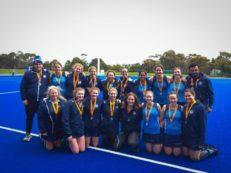 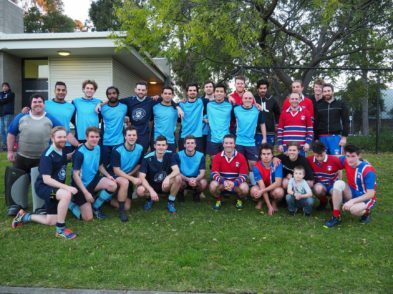 With the amalgamation of the men’s and womens’ sections in the early 1990s and continued club growth, Monash now fields Juniors, Seniors and Masters competitions made up of participants both on campus and from the wider Monash community. 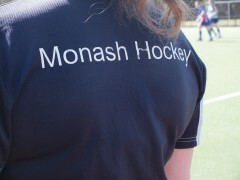 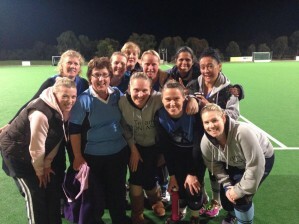 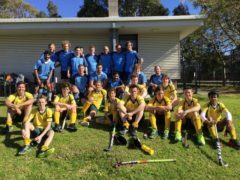 Monash has men’s and women’s teams that cater to a range abilities and levels of commitment, from Vic League 1 to social leagues, no matter what level of hockey you’re at, we have a team to suit you. 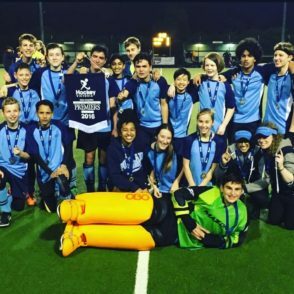 Monash also has a vibrant social atmosphere, with a full calendar of events ranging from trivia and theme nights to our annual presentation night. 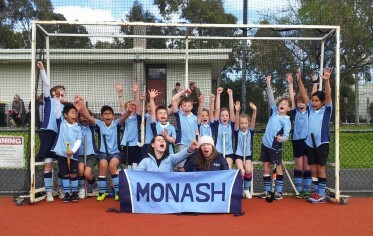 Based at the Clayton campus of Monash University, we boast outstanding facilities with one of the few state-of-the-art FIH approved water-based turfs in Melbourne. 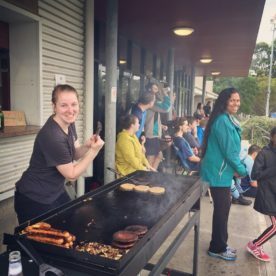 Our clubhouse also features a well-stocked licenced canteen and amenities. 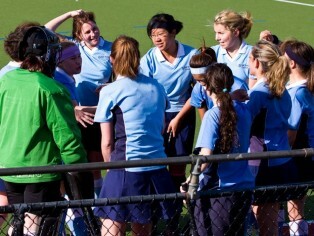 For any questions about joining or what we’re all about, send us an email via our Contact Us page.